We like to put on a show where ever we go! And we’ve become pretty nifty at doing it, our Heritage work, culturally rich shows and interactive events spill over to wonderful workshops and summer schools for all ages. Our professional tutors in a whole host of subjects can deliver bespoke courses, Arts Award accreditation and are Family Arts and Age family standards approved. We are always keen to talk to new partners, places and any enthusiastic performers to see what we can offer, please do get in touch to find out more. To see what’s coming up next with Mix It Academy! Enter Edem’s Summer Schools and workshops see our sister site here! 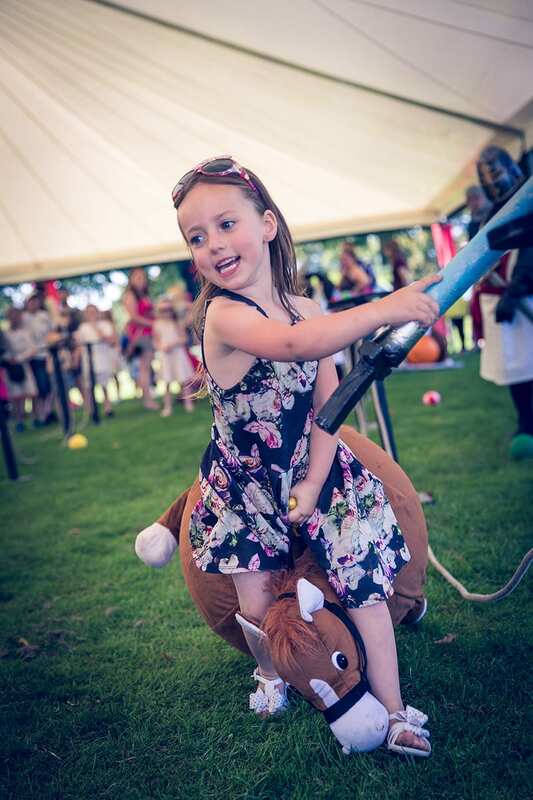 From themed entertainment to parades, story telling, circus workshops and craft, we love to change familiar spaces into something extraordinary, creating memories, pride and legacy, while having lots of fun with your loved ones. 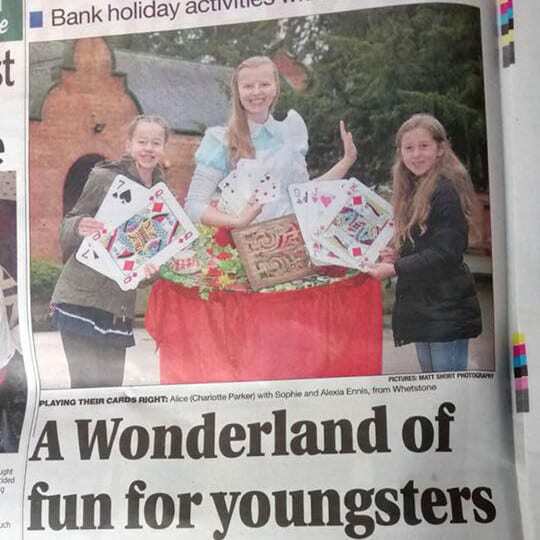 Always in demand Alice’s Wonderland is a popular pop-up among comedy challenges and games that all the family can get stuck into. Do get in touch to see what we are able to bring to your event, here are a few of our favourites! A spot of Croquet with the Queen of Hearts? Some Madhatter giant twister or Caucous race circus silliness? 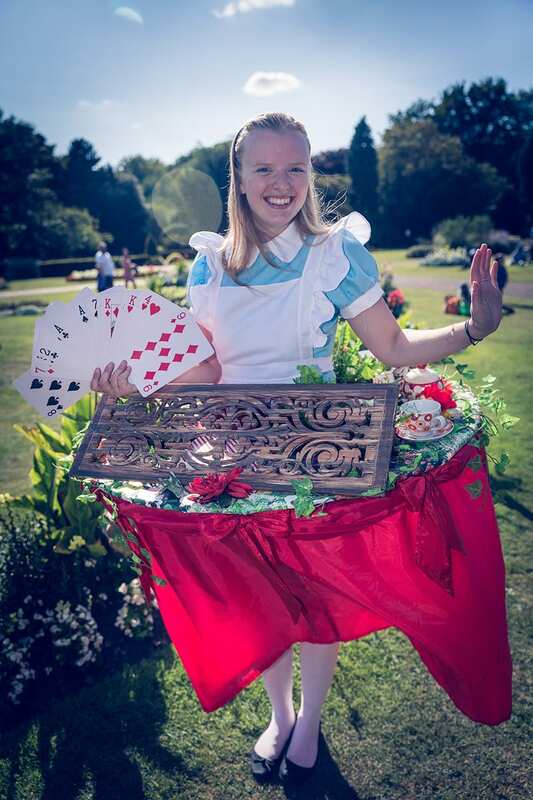 Look no further than Alice’s garden games, manned by the quirky characters of Wonderland, these giant games can be booked in various configurations, making them great family fun where ever they spring up! Bringing Medieval madness, the Knights of the Unstable Table set tournaments of a hilarious kind, using their hopper horse steads for ye folks of the land to compete for the jolly jousting title! Make your way through a human obstacle course in this ridiculous race! With a car wash to get through and Lolly Pop lady to dodge, you’re in for some seriously silly competition and lots of family fun! Raucous Races and the Abbey Park Extravaganza! 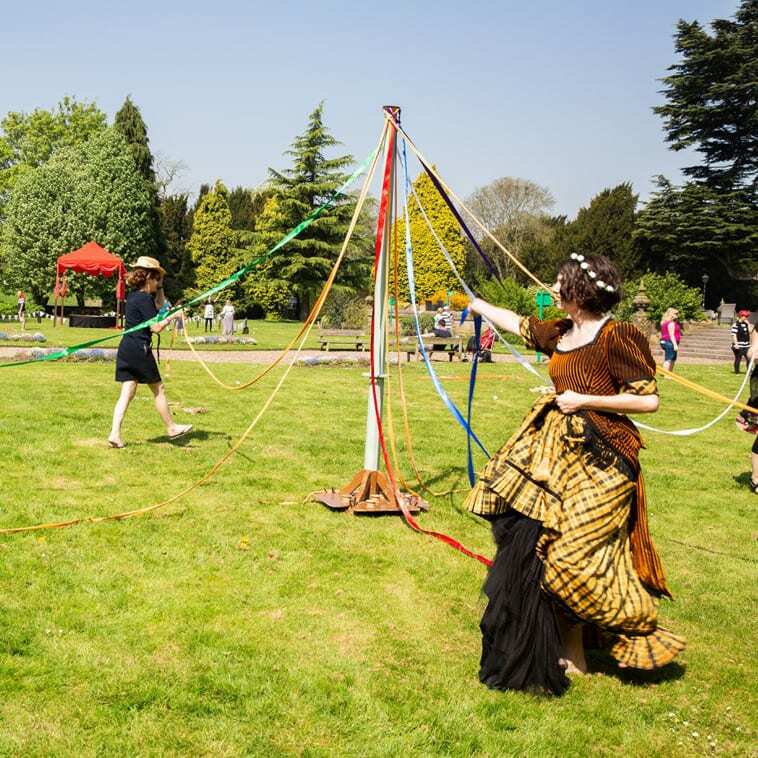 Commissioned by Leicester City Council Story of Parks, Heritage Lottery Funded project, Enter Edem celebrated the history of Victoria Park with a bonkers and brilliant family fun event. 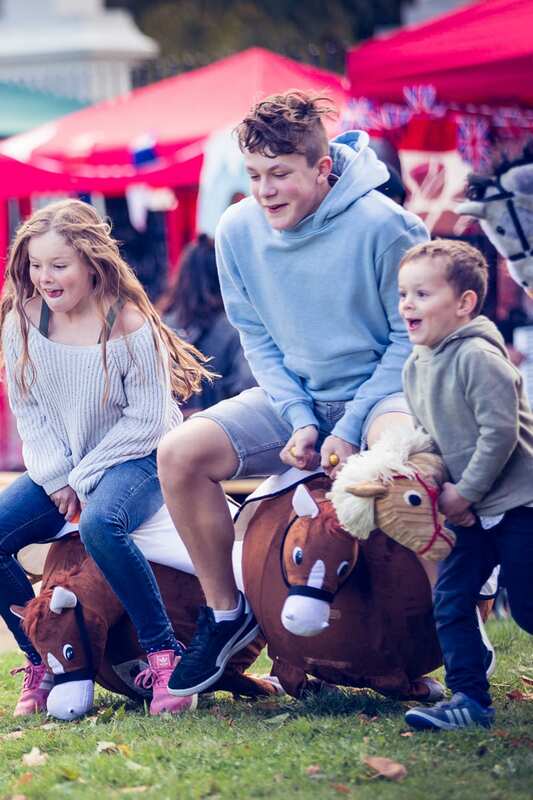 With a mix of story telling, craft, circus and games Raucous Races returned by popular demand alongside a fantastic Medieval and Victorian fun day during City Festival at Abbey Park. 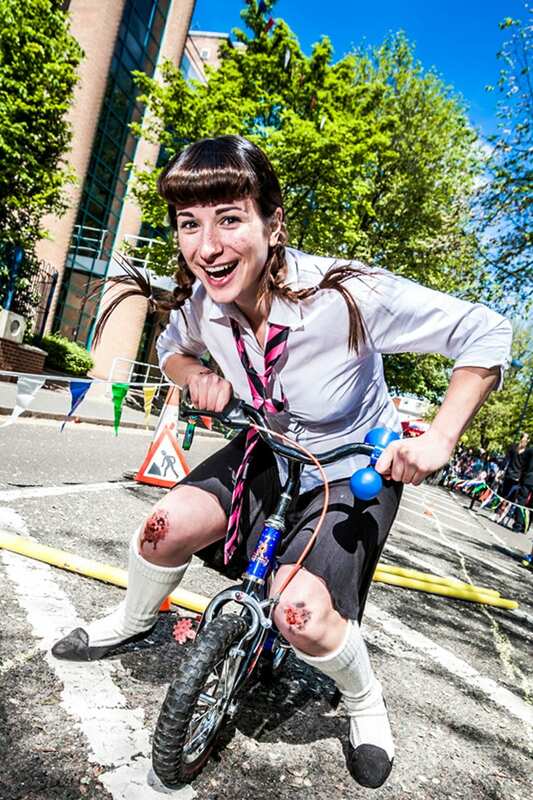 The Abbey Park Extravaganza and Raucous Races return this year with continued support from the local council and generous funding through the University of Leicester Health Matters Campaign. 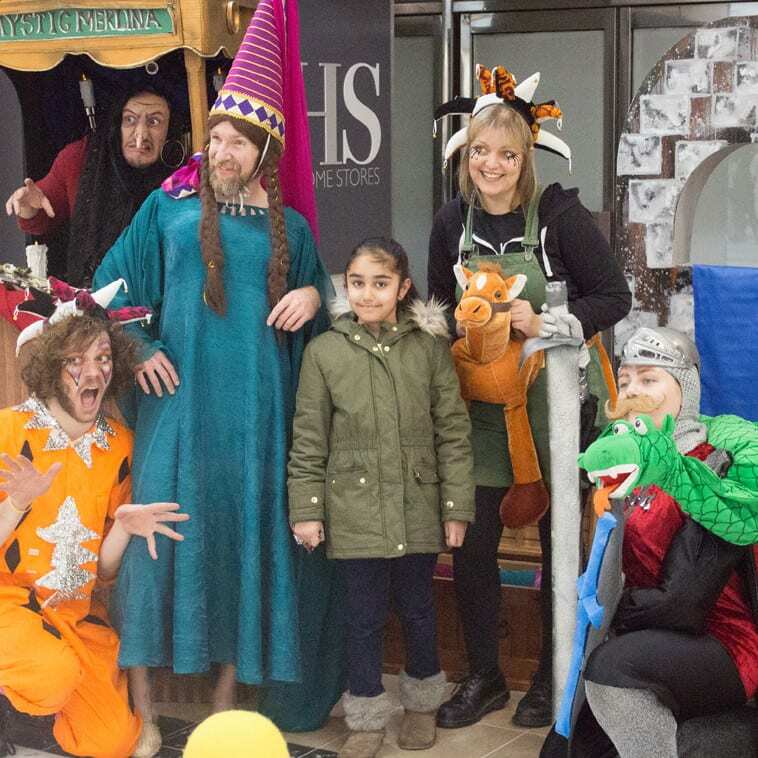 Commissioned to create an immersive experience for Cbeebies, we helped to transform Curve Theatre into a magical Winter Wonderland for the recording of Cbeebies Christmas show “The Snow Queen”. 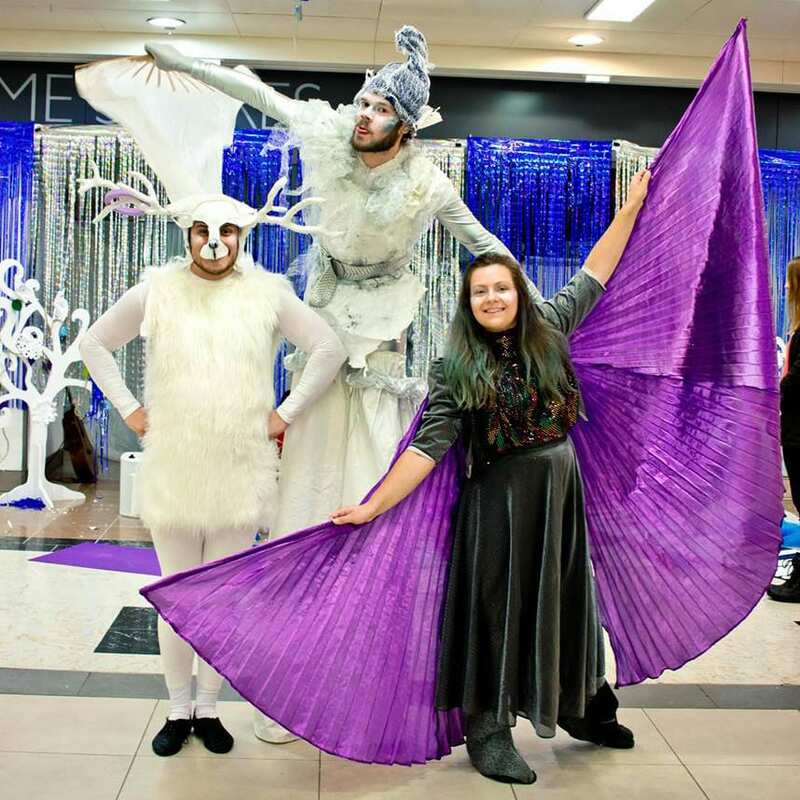 From being greeted by colourful birds to travelling through an icy world with Jack Frost and some mischievous Reindeers audiences were kept entertained not only in the threatre itself but in medieval crafty and circus chalets on Orton Square. Beaumanor Hall is a Victorian country house located in Woodhouse, Leicestershire. 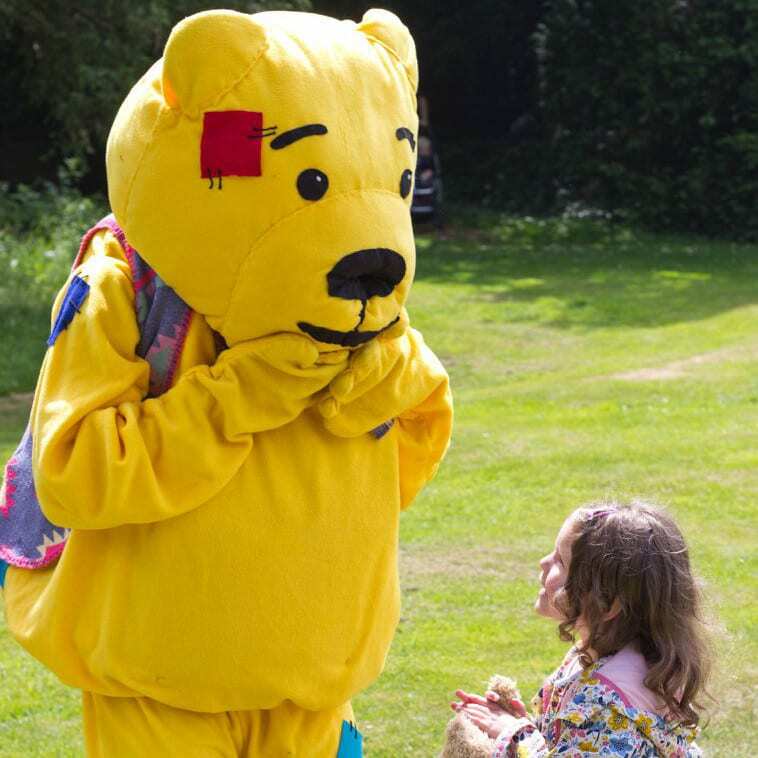 The 34 acre site features outdoor woodland, an activities centre and a wonderful garden space. 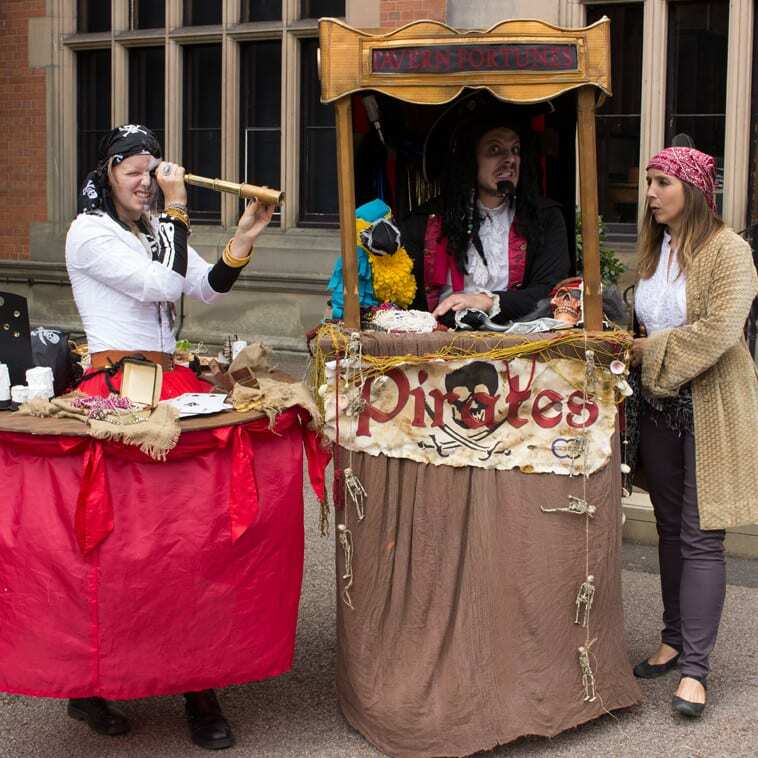 Enter Edem bring to life the site with family fun arts and entertainment during themed activity days such as Jolly Rogers Pirate Circus and Teddybears Failrytale Picnic! You can find out about the the 2019 events here. 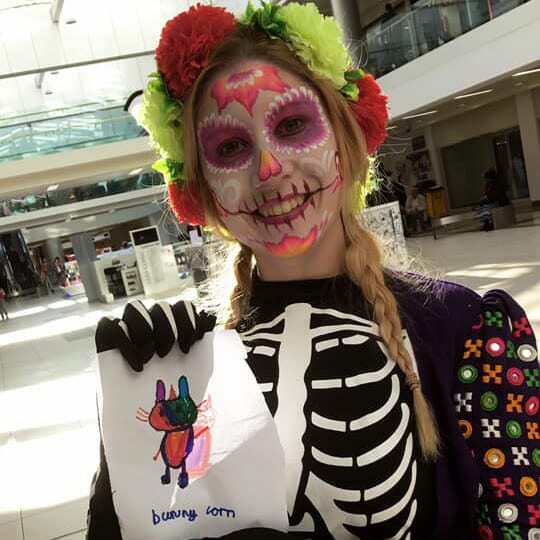 After popular pop-ups with Artsfest in Wolverhampton, Mander Centre offered local families a whole host of fun and themed activities and arts on the run up to Christmas. 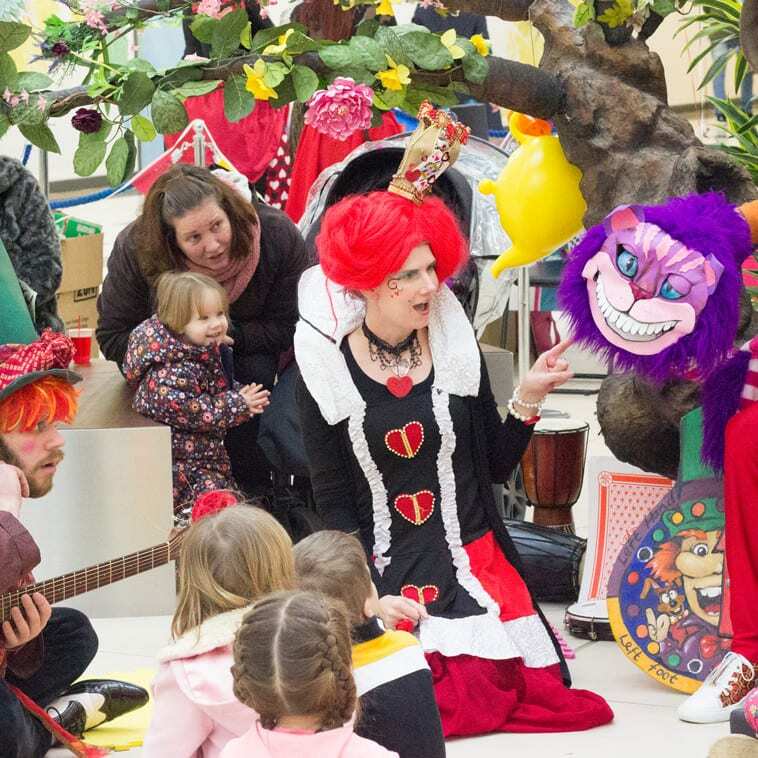 As free events right in the heart of the shopping centre, children could hear a story, play an instrument, meet a puppet or get stuck into a game or two!